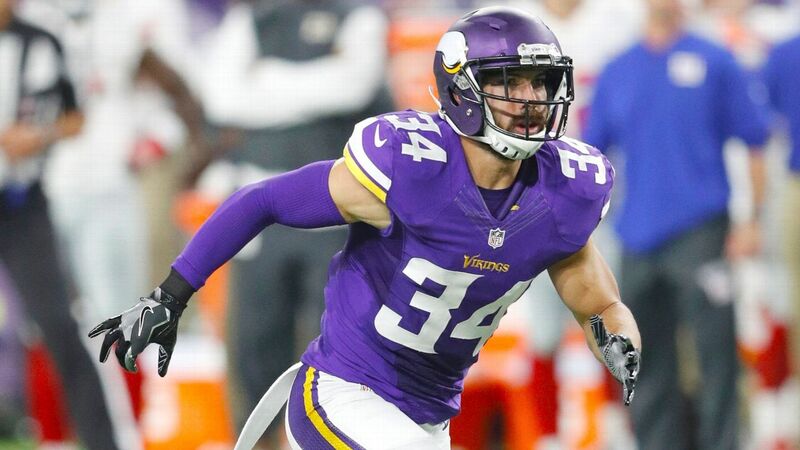 The Philadelphia Eagles agreed to a one-year contract with safety Andrew Sendejo on Monday, the team announced. He was one of the longest tenured Vikings, having joined Minnesota in 2011. After starting the first five games of last season, Sendejo sustained a groin injury against Philadelphia and was later placed on injured reserve. He has six interceptions, 27 passes defensed, 356 tackles, a forced fumble and a sack in 95 games during his nine NFL seasons.